Today I took some professional portraits of Mark. 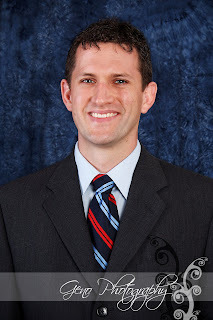 He is a lawyer in Iowa City and wanted to update his portrait on his website. I took his photos last year as well. He is a great subject to work with and we got some nice shots.